Dogs are the most devoted creatures on the planet. They are always ready to help and to serve their people. All they ask in exchange is just a little bit of love and to be called “good boys” from time to time. 7. 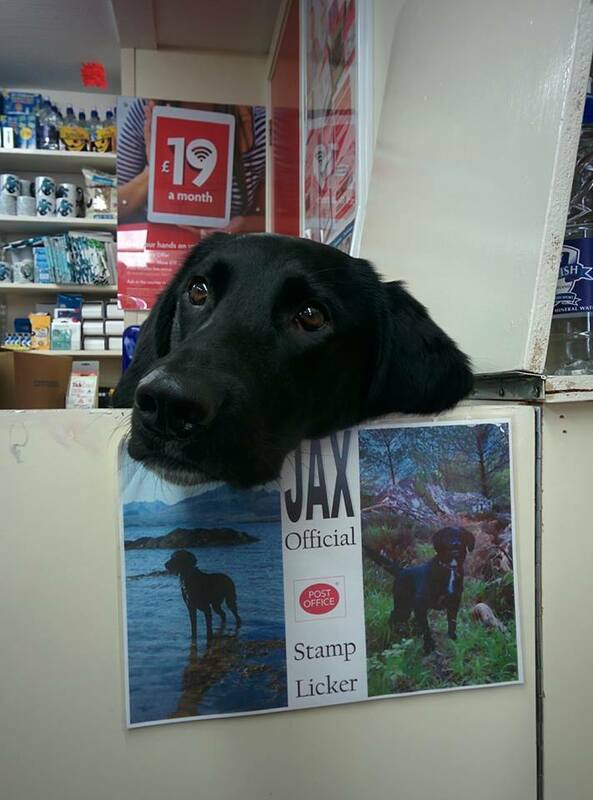 This guy works at the post office as a stamp licker. 8. 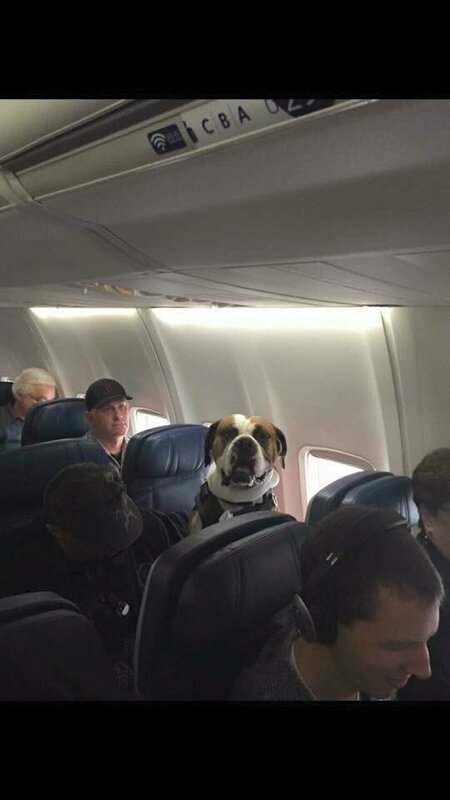 He was the only one who listened to the flight attendant carefully when she instructed the passengers about safety onboard. 9. He is younger than one year, but he is already the best helper in the house.